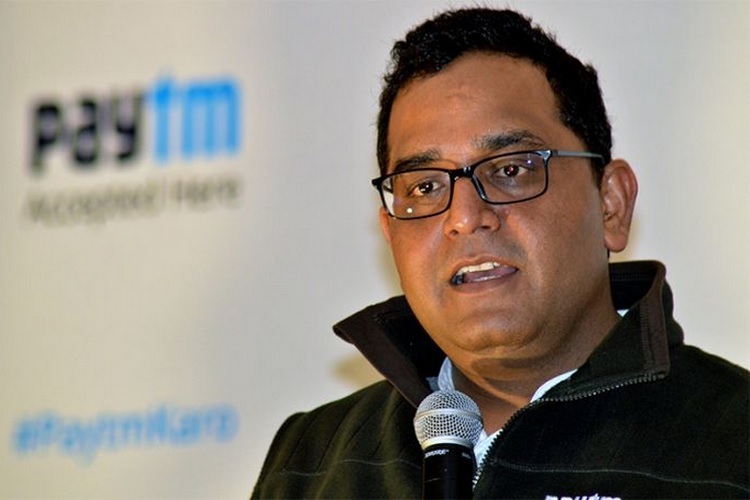 As uncovered by investigative news website Cobrapost’s sting operation video, one of the senior executives of Paytm is allegedly seen claiming that the digital payments giant had shared personal data of users to a political party on request of the PMO (Prime Minister’s Office) during the stone-pelting protests in Jammu and Kashmir earlier last year. We got a call personally from the PMO asking us to give them the data. They said that maybe there were Paytm users (among the stone-pelters). The idea being that any stone pelters caught on camera might be caught by authorities through their Paytm details. This incident of a massive breach of user privacy came to light after undercover journalist Pushp Sharma, who claimed to be “Acharya Chhatra Pal Atal” from an NGO called Shrimad Bhagavad Gita Prachar Samiti. He claimed to be part of an NGO that was affiliated to the hardline Hindu right-wing group RSS (Rashtriya Swayamsevak Sangh) and visited the Paytm offices to speak about a campaign they want to run on the platform. This is such a big thing, what can I say; I have done many things for the Sangh, some of which I can’t even tell you. RSS is in my blood, I have attended RSS shakhas too. There is absolutely NO TRUTH in the sensational headlines of a video doing rounds on social media. Our users' data is 100% secure and has never been shared with anyone except law enforcement agencies on request. Thank you for your continued support. The sting operation, however, allegedly reveals that our personal data may not be totally secure in the hands of a digital payments giant and that it may have sold it to other third-parties out there. It even raises serious questions about the current government and how it has used Indian businesses to push the Hindutva agenda through ultra-right-wing groups.